Despite what you hear on the radio or see on the charts, women are making important country music. 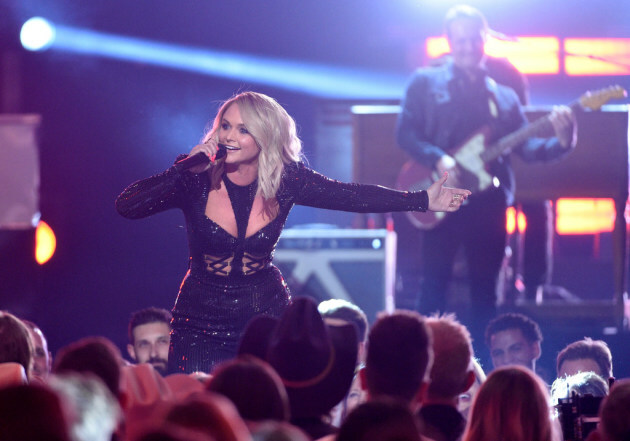 Miranda Lambert is out to prove that with her Roadside Bars and Pink Guitars Tour, which comes to Xcel Energy Center on Oct. 19. Lambert, a nine-time winner of the ACM award for female vocalist of the year, doesn’t have a new album but she has enough hits in her catalog – from “Kerosene” to “The House That Built Me” – to fill an evening. The concert will benefit Animal Ark, a Minnesota animal welfare nonprofit founded in 1977. Tickets will go on sale at 10 a.m. Friday at Ticketmaster outlets and the Xcel box office. Also announced on Monday is another Lizzo gig. Fresh from her triumphant performances at the Coachella fest the past two weekends, the Twin Cities-launched R&B/hip-hop star has booked an Oct. 9 concert at the Armory in Minneapolis. Tickets go on sale at noon Friday at livenation.com. A presale for American Express cardholders runs from 10 a.m. Tuesday to 10 p.m. Thursday. Lizzo, who released her major-label album “Cuz I Love You” on Friday, already sold out her May 5 show at the Palace Theatre. 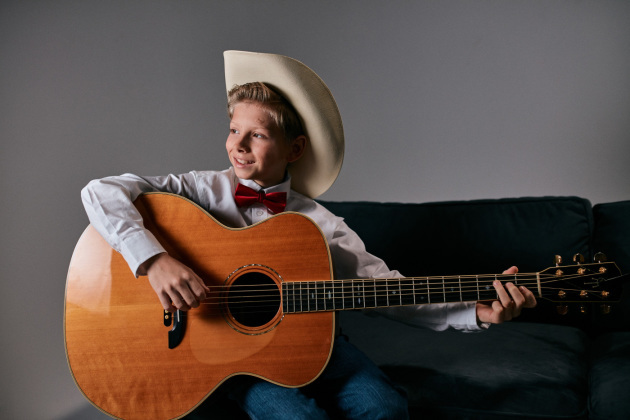 It's been a year since preteen singer Mason Ramsey went viral with his adorably twangy rendition of Hank Williams’ “Lovesick Blues,” performed in the aisles of a southern Illinois discount store. Now the so-called "Walmart Yodel Kid" is due to take the stage as the opener at the University of Minnesota’s annual Spring Jam concert on April 26. Organizers are prepared to entertain up to 7,200 concertgoers — the capacity of the parking lot north of Mariucci Arena where the concerts will take place. Ramsey, 12, has had an exciting year since the internet catapulted him to fame. He signed with Big Loud Records and the Atlantic label. He appeared on "The Ellen DeGeneres Show." His debut single, “Famous,” made the Billboard Hot 100 chart (peaking at No. 62). He performed at big festivals including Coachella and Stagecoach. And he amassed nearly 2 million Instagram followers. Still, the choice of Ramsey as Spring Jam's opening act was met with mixed reviews. “the fact that mason ramsey is playing umn spring jam is the best thing I’ve read all day,” one excited Twitter user wrote. “If UMN Spring Jam 2019 is headlined by Mason Ramsey, I’m out. Don’t send my diploma in the mail, I don’t want it,” another student wrote on Twitter. Atlanta party rapper Waka Flocka Flame will headline the event, which also features pop singer Ella Vos and rapper Jay Rock, along with carnival rides, free food, a beer garden and virtual reality games. Tickets — $25 for students, $40 for the general public — are available online. Alex Smith is a University of Minnesota student on assignment for the Star Tribune.